Store your stationery in this fun jungle pencil case. Featuring animals such as lions, giraffe, monkey, zebra. 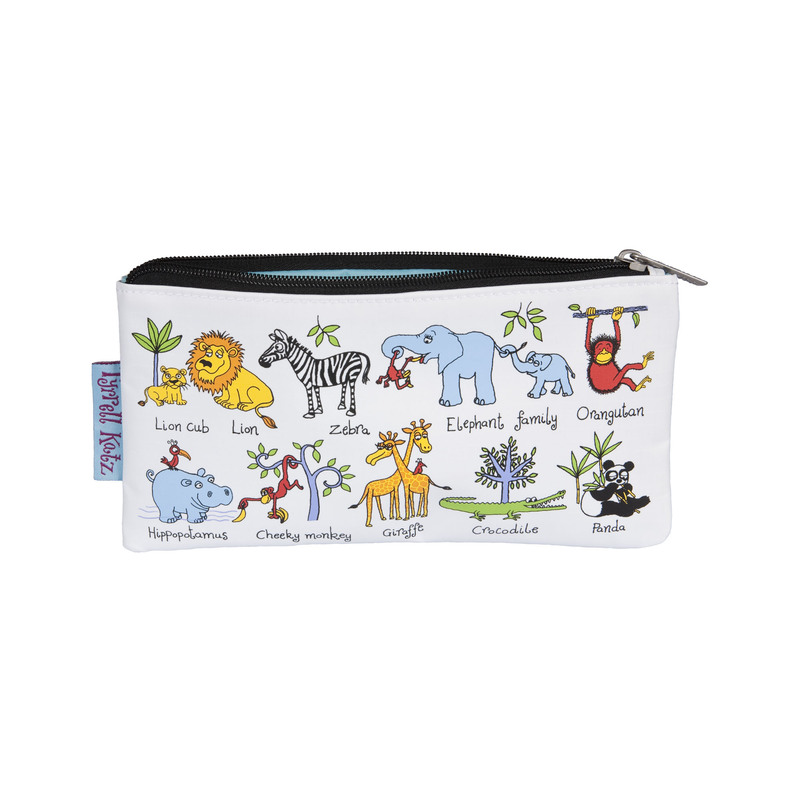 This jungle pencil case is made from ripstop fabric to avoid any rips along with a colourful contrast lining! Goes perfectly with matching jungle backpack.